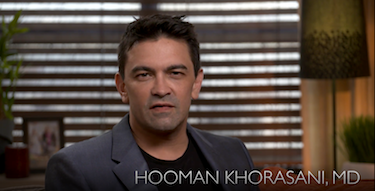 Allergan plc is rolling out a new Juvéderm advertising campaign that aims to make this family of fillers a household name. 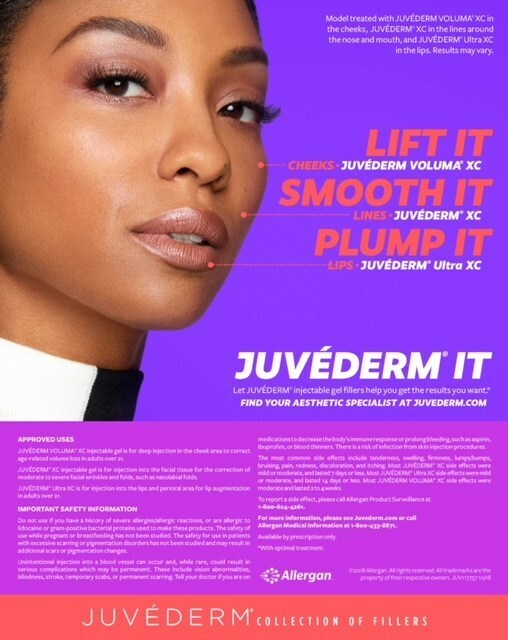 Comprising a modernized logo, a bright, poppy color scheme, an edgy soundtrack and robust social media component, Juvéderm It is the first new advertising campaign in three years. 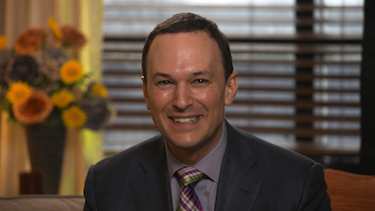 "Healthcare providers already know that Juvéderm is the No. 1 selling collection of dermal fillers, but consumers tend to think about 'fillers' as a general category. This bold, high-impact, new campaign will empower women to own their look and ask for Juvéderm by name," says Carrie Strom, Senior Vice President, US Medical Aesthetics for Allergan, in a news release. "The campaign is on television and in print, but it really comes alive online and on social media. We are already seeing healthcare providers posting about the campaign and encouraging their patients to Juvéderm It!"